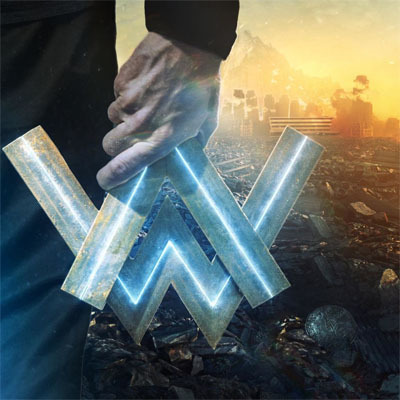 "All Falls Down" is a song by Norwegian record producer and DJ Alan Walker, featuring American singer Noah Cyrus and British DJ and record producer Digital Farm Animals. It was composed by Walker, Digital Farm Animals, Mood Melodies, The Six, Pablo Bowman and Sarah Blanchard, with lyrics written by the latter three and Daniel Boyle, and production handled by Walker, Mood Melodies and The Six. The song was released on 27 October 2017 via Mer Musikk and Ultra Music.